Want to increase revenue without having to get more clients, do more work or compromise your value or your values? Of course you do! Are you an experienced and talented lawyer who struggles when it comes to charging? If so, fear not, you’re definitely not alone. I struggled with that too. Maybe you don’t really know your value or perhaps you’re too modest or possibly you’re just not able to get your clients to understand the value you provide. No doubt, you’ve heard it before – focus on value, not on price. The question is are you doing that or not? I would hazard a guess that many firms pay lip service to this, rather than really doing it. Fear dominates the world of commerce – there’s always someone willing to do it cheaper. So let’s get straight to the point – no procrastination or shilly-shallying; it’s time to make a decision and the sooner you make it the better. Let me reassure you that, whatever your problem is, it can be resolved; if you really want to learn how to charge what you’re worth, you can. 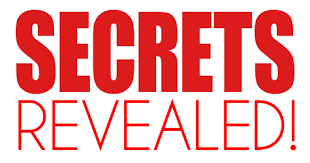 Let me share 5 of my secrets with you. Don’t be the person doing it cheaper. That’s it! Make that decision and stick with it. If you do, you’ve successfully jumped over the first hurdle. Well done. Spend some quality time, preferably with someone who can help you, to really reflect and understand the true value you provide for your clients. Make this a priority – if you don’t, you may well be losing out on revenue which is rightfully yours. You have expertise and yet it’s not easy for you to understand your value. The longer you have been utilising it, the easier it has become to you, the more you take it for granted. That’s just human nature. How long did it take you to become a qualified lawyer? What did you have to give up while training/learning/studying? How long have you been a qualified lawyer? If you were to rate yourself in terms of how good you were when you first trained on a scale of 1-10*, what figure would you put on it? What new information have you learnt and applied in your business in the last 12 months? How has this added value to your proposition? Are you starting to see your value? Of course, I’m just scratching the surface here but it’s a start. Ask yourself what do I actually do for my clients – that’s the features of your service. However, the benefits are what the features of your service mean to the client. So to turn a feature into a benefit, you can add the words “which means that”. For example, you could say: “We can manage a complex employment problem with you not only from the legal perspective but also by ensuring that the openness and core values of your corporate culture are preserved, with sensitivity. This means that wider staff morale and your commitment to the long-term investment you have made in all your team members are maintained.” Also never under-estimate the enormous emotional value of the work you do. If you don’t first demonstrate the value of what you do, the client will always regard the quote you give as high. You have to get them to shift from looking at the price to seeing the value and when they see the value, then the price you quote will seem more acceptable. 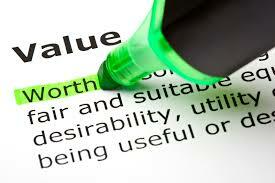 Nevertheless, if you don’t understand your own value, it will be unlikely that your clients will. Understanding your value is something which takes time – it’s not necessarily a quick job and you also need to review it on a regular basis. Are the clients you’re working with in general the sort of clients who will pay you on value or are they looking for cheap and cheerful? If it’s the latter, then clearly you’re working with the wrong clients! Whatever services you offer, there will always be those who charge less and those who charge more; in fact, the range of fees may be extensive. Decide to only work with clients who really appreciate your offering and are willing to pay accordingly for it. 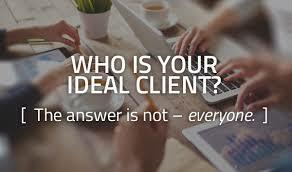 This means that you must be willing to turn potential clients down who do not fit into this category. This may seem challenging at first; however, paradoxically, very often it turns out that clients who are particularly price-focused are usually the ones who also are the most troublesome. I call them PITA clients. And if you can’t work out what that stands for and are curious enough, then please email me at [email protected] and I’ll let you know. Working with this sort of client erodes confidence, creates self-doubt and makes it harder to find clients of the right calibre. It’s a vicious circle which needs to be broken. Whatever happens, if you want to charge what you’re worth, you must target those clients who will value your service and pay you accordingly. 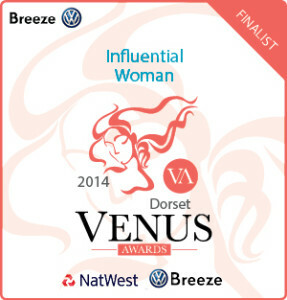 This may well mean making some radical changes in your business to be able to achieve this. By now, you may be feeling a little overwhelmed. If that’s the case, I apologise. However, I’m not one of those fluffy people who say this is going to be easy. If it was, everyone would be doing it. Rome wasn’t built in a day; you’ll need focus, patience and determination to get where you want to. Moreover, it’s not just about marketing and what you do practically; it’s also vital to work on yourself. If you fail to do this, you’ll potentially limit your revenue and feel frustrated into the bargain. 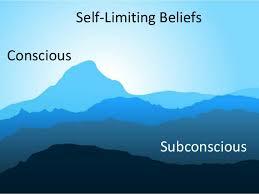 What limiting beliefs do you have which are getting in the way of your success? Write them down. Find a coach to help you overcome these. One of my clients, let’s call her Anne, is proof of what I’m saying. She recently told me that because of the work we’ve been doing together, that she is now charging top fees to her clients and getting them, whereas before, that wasn’t happening. Even though there are others in the marketplace willing to charge significantly less, (their competence level may or may not be as good as hers) because she now understands her value, both consciously and unconsciously, and has no qualms stating her fees; she is able to charge her true worth. Get help! You can’t do it alone. Be willing to invest in yourself and the firm. Investing in your fee earners will help the firm flourish. Find the right people to support you on your journey. 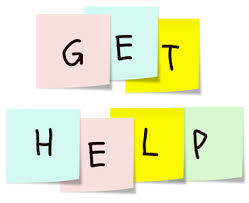 And remember, asking for help is a strength and not a weakness. 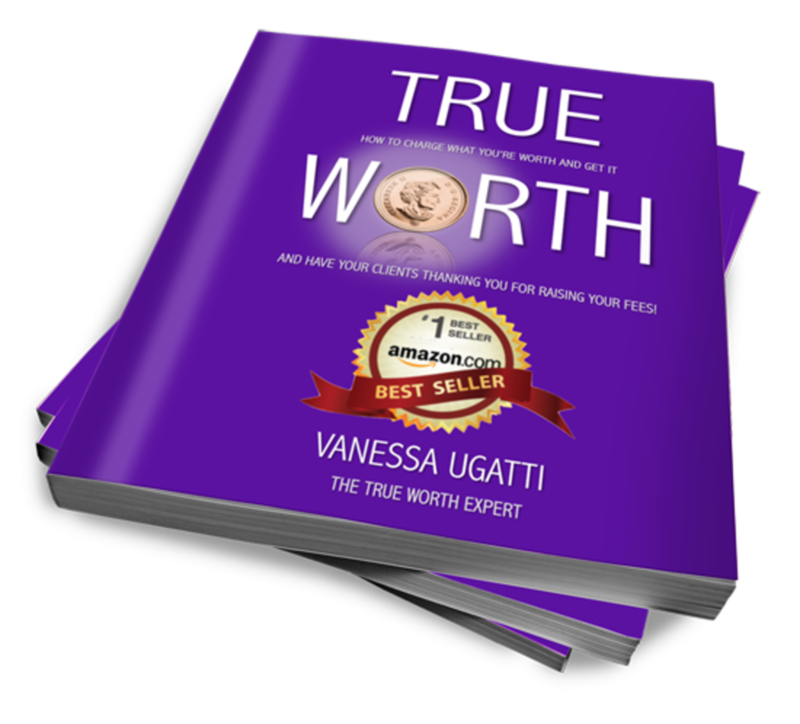 I’m Vanessa Ugatti, transformational coach, motivational speaker and author of Amazon Best Seller, True Worth and I help lawyers make more money, have more time and create more freedom by charging what they’re worth and getting it!